Guy Fawkes and Sir Walter Raleigh were among many "sent to the tower"
The Tower has been a visitor attractions since the 18th century, but numbers of tourists increased dramatically in the 1800s. Visitors were fascinated by the stories of Englands turbulent and sometimes gruesome history. Stories of ghosts haunt the Tower. 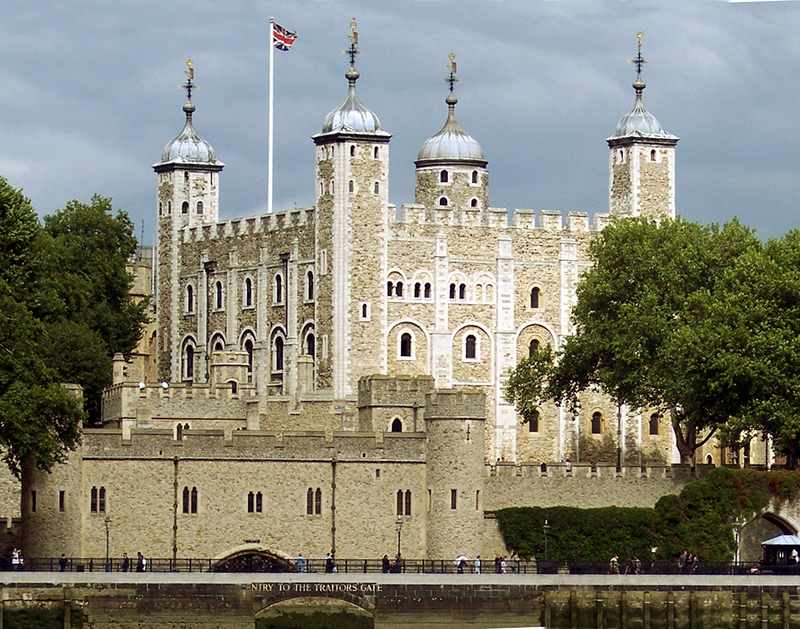 Anne Boleyn is said to stalk the site of her execution on the Tower Green. Arbella Stuart, the cousin of Elizabeth I who starved while under arrest for marrying without royal permission, is said to frequent the Queens House still. Two smaller ghosts are thought to be the 'Princes in the Tower', and the Yeomen Warders even tell a chilling tale of a huge bear who occasionally appears to frighten visitors to death.